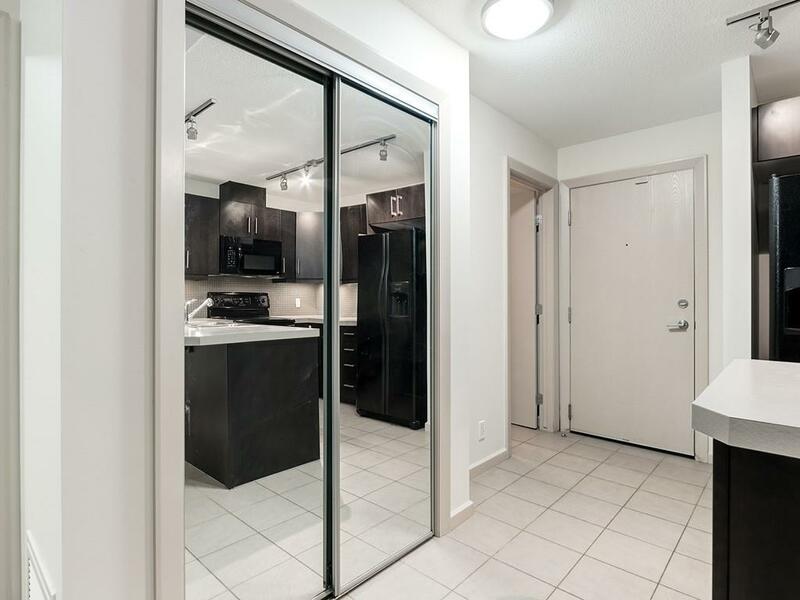 LIVE IN THE CENTER OF IT ALL - a SPACIOUS 727 sq ft A/C'd unit w/UNDERGROUND PARKING! 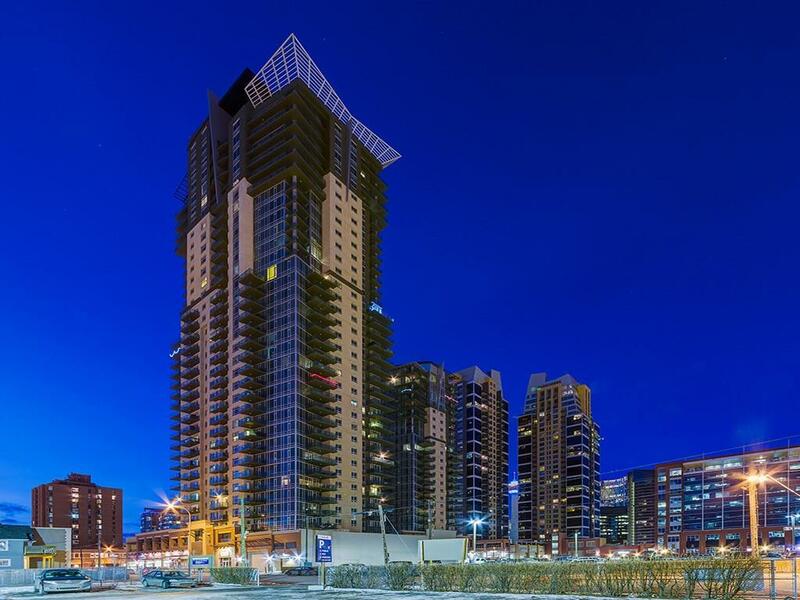 WELCOME to the VETRO - a STUNNING HIGH-RISE w/SECURITY + AMAZING AMENITIES! This unit in the CITY TIER of the building has a WELCOMING entrance w/NEUTRAL tones, Kitchen w/MATCHING appl, GORGEOUS DARK cabinets w/UNDERMOUNT lighting, GLASS TILE backsplash, + TONS of COUNTER SPACE, Dining area w/9' ceilings + PENDANT lighting, LARGE living area w/FULL LENGTH windows + access to the COVERED BALCONY w/INCREDIBLE Downtown/City views (you ABSOLUTELY HAVE to see the CITY VIEWS at NIGHT!!!) + a GAS hookup for your BBQ! Bdrm w/CONVENIENT Laundry access, WALK-THRU closet, + a cheater door to the 4 pc Main Bath! 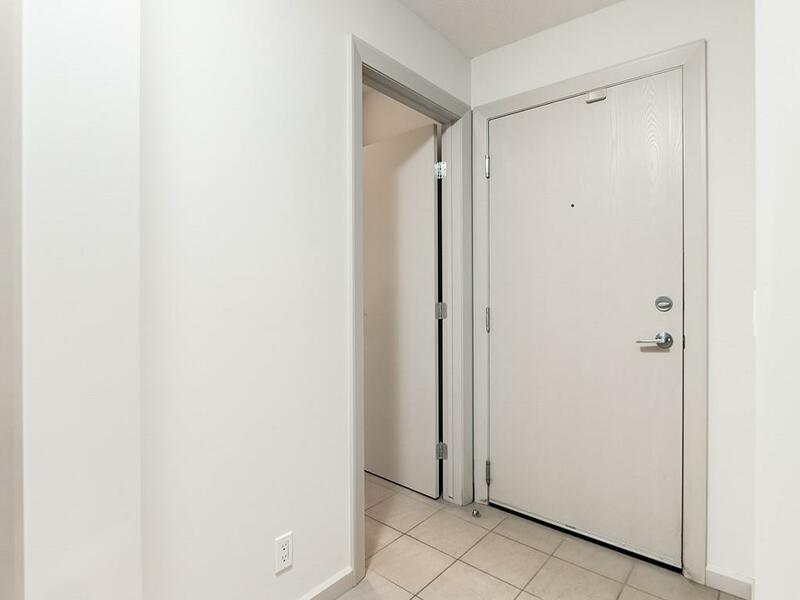 YOU WILL ALSO GET access to the PRIVATE SCREENING room, REC room, WELL-EQUIPPED Gym, + HOT TUB, + this unit comes with a TITLED UNDERGROUND PARKING STALL!!! 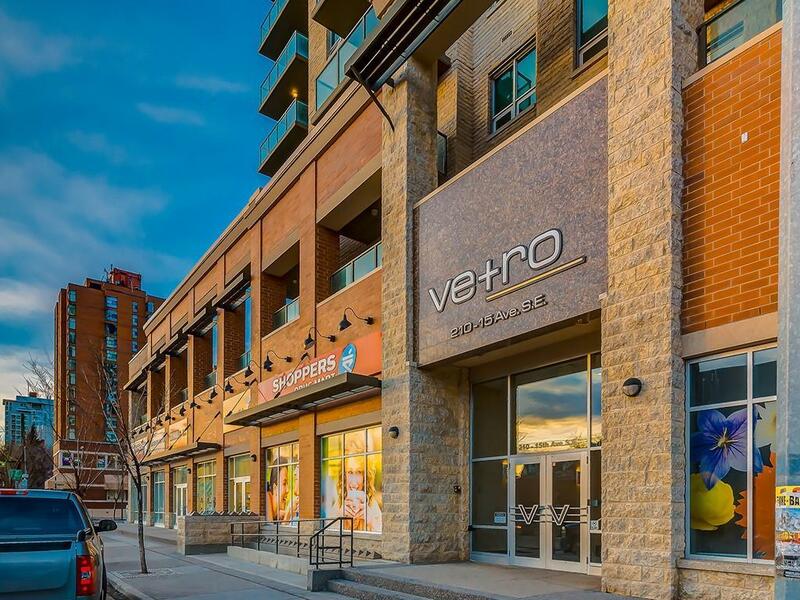 SO CLOSE to TRANSIT, 17th Ave (INCREDIBLE Restaurants + SHOPPING), MACLEOD Trail, you will be STEPS AWAY from EVERYTHING YOU COULD EVER NEED!!! BOOK your SHOWING TODAY!